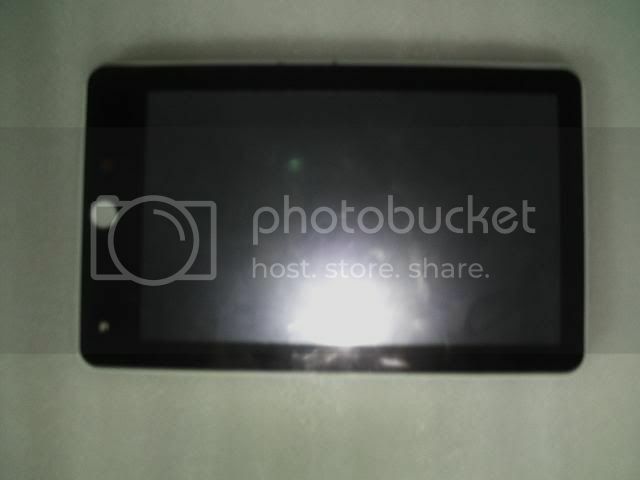 Discussion in 'Rockchip RK2808 Tablets' started by dandroid, Mar 31, 2010. The cottage has recently been the market intelligence, especially Tablet PCs, we are eager to minority than because of expensive e-book, all significantly higher on the warm plate, have introduced the concept of a variety of products, but these concepts products from concept to prototype, to find vendors willing to put into production, and finally on the market to the hands of users is certainly a relatively long process, we would like another patient, so it slowly. We present this flat with slight Rockchip ARM chip, using iPad style appearance, the operating system used is GOOGLE's Android (always feel sorry for China's Android, father of the child in the end not be able to grow up?). Similar appearance and iPad, would not have introduced more, but larger changes in the interface, not Apple's so high above only provide a data interface, the cottage features Well, to be consistent with national conditions and meet consumer habits, two MINI USB, a multi- reader, there is the middle of which is valid and do not know, looks like the IR port, the most right should be the headphone jack. I have the soul of the cottage iPad Android body, I am innovative cottage, ha ha. 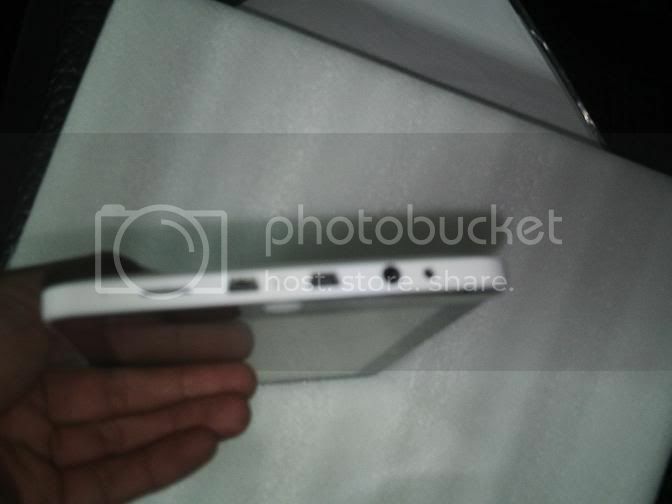 With 7-inch touch screen 800X480, 3500mAH 7.2V Lithium and a range should be strong, equipped with wireless WIFI, Weight did not say, but the configuration should look at some lighter than the iPad. I think this is the same one i won a bid on ebay for. the manufacturer is sungworld. I paid 190 shipped for it. I have a few pictures of it. It should be shipped to me this week. Its coming from hong kong. I had asked for some pictures of the box as well. Hope to get those this afternoon. Ill post pics as soon as i get the box pics. 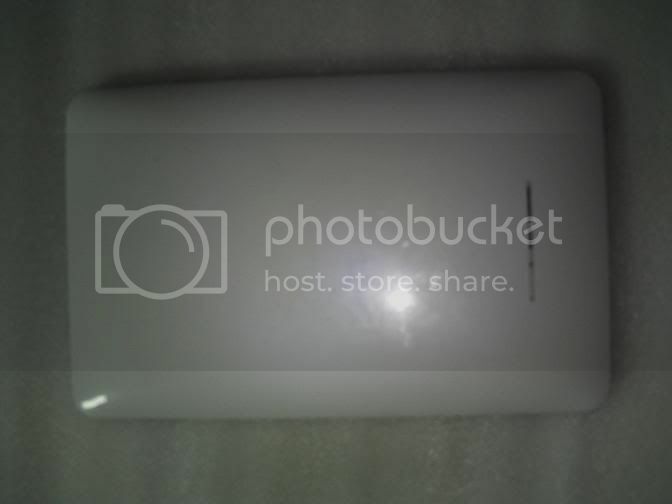 These are current pics that where sent to me of the device. Also, where did you find it? I cant find anything on eBay.. They have not sent it to me yet. Suppost to be shipped this week. They delayed shipping and gave me a free shipping upgrade to compensate. I found this one on ebay. I suggesting waiting until i receive mine before buying from this person. I will keep you informed on the progress. i won this on ebay as well, and theyve yet to ship it. the same link that permaspooked posted. everytime i look it shows that theyve sold more. 53 or so sold so far, i hope they have all these units ready to ship. when i asked them through ebay when theyd ship the tablet, they told me they needed a few more days for their technician to do more testing?? why have it for sale if it hasnt been tested yet, so im kinda on the anxious about it, and i cant seem to find anything on it. and hopefully its on the quick side. who knows. ill also post a little review here when, and if it comes. the seller i bought the tablet from posted some new pictures of it to show size comparisions i guess. Lifeng seems to be pretty good following up on questions. I am waiting for your review! I am specially interested in screen response and in whether Android Market is really available (or do we have to use SlideMe or download apks from somewhere else). I see there are icons for Home and Back in the toolbar, so perhaps the round button is for Menu? He told me the delay was for a similar reason(component issues). He told me they would receive them by the end of this week. He also sent me a vid of the thing running(web browser). I will post it up when i get a chance. Also a couple other sellers of this product have shown up on ebay as well. This one is the only one who seems to have unique pictures and videos thow. heres the video he sent me. 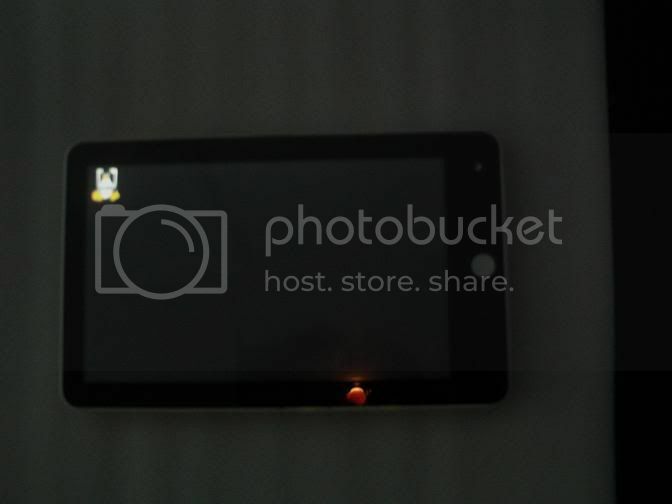 have you recieved yoru tablet yet? No. I ordered it on the 8th on the 12 i was told there would be a delay of 2 to 4 days before he shipped it. So it hasnt been shipped to me yet.